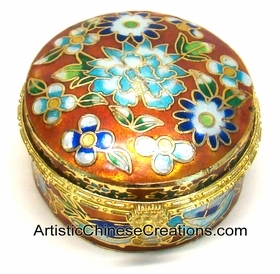 You will enjoy the traditional Chinese wooden jewelry boxes, elegant Chinese silk jewelry boxes and unique cloisonne jewelry boxes. 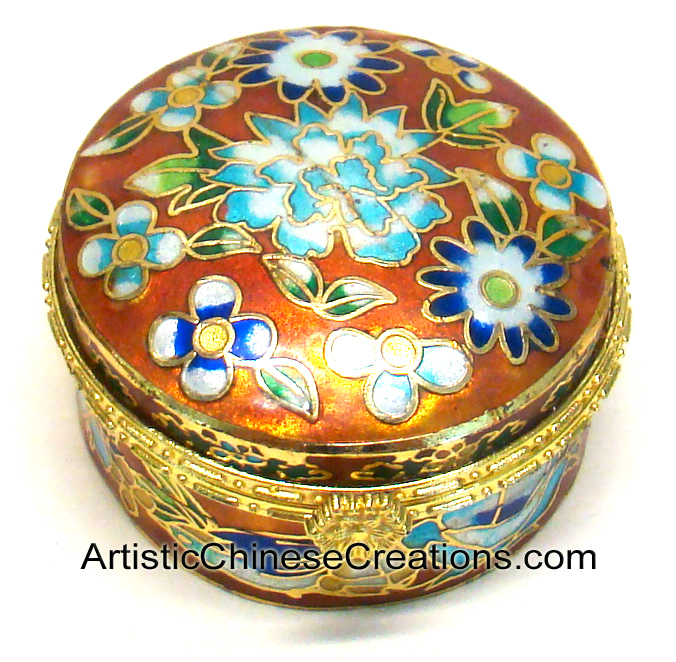 These jewelry boxes are designed using traditional Chinese symbols including Chinese dragon and phoenix symbols, good fortune and longevity symbols, wealth flower symbols and more. They are perfect for storing jewelry or trinkets - not only beautiful but very functional.